TOTAL DROP 206.5 cm (including ceiling rose, 1 metre of chain and fixture). 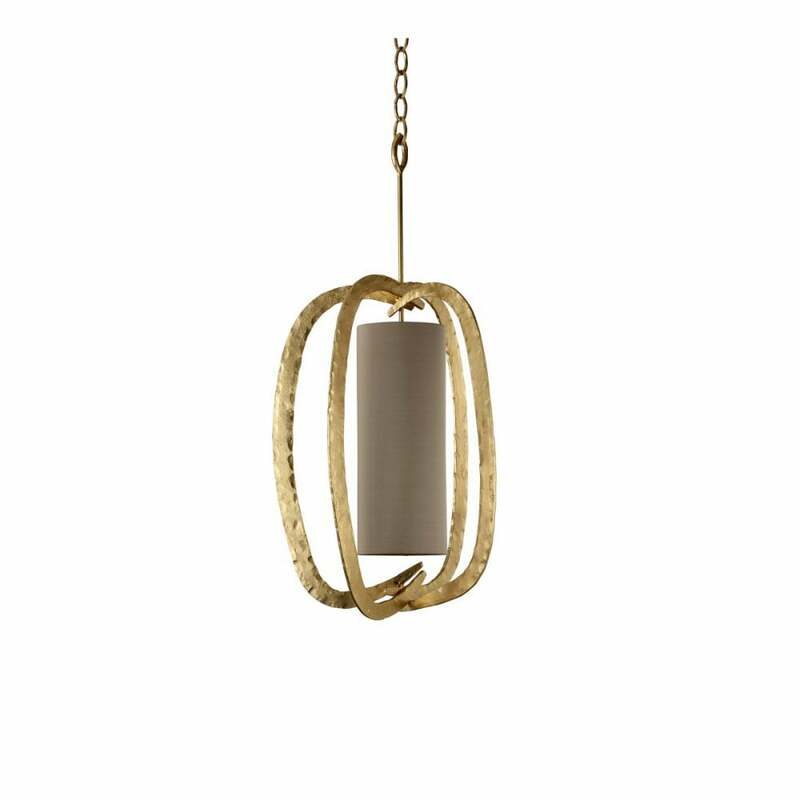 MINIMUM DROP 108 cm (including ceiling rose, minimum amount of chain possible and fixture). CEILING ROSE DIMENSIONS: Diameter 11.5 cm x Depth 4 cm. 1 metre (39 1/4”) chain included.